UPside romping and frolicking in the roses… how could you resist! 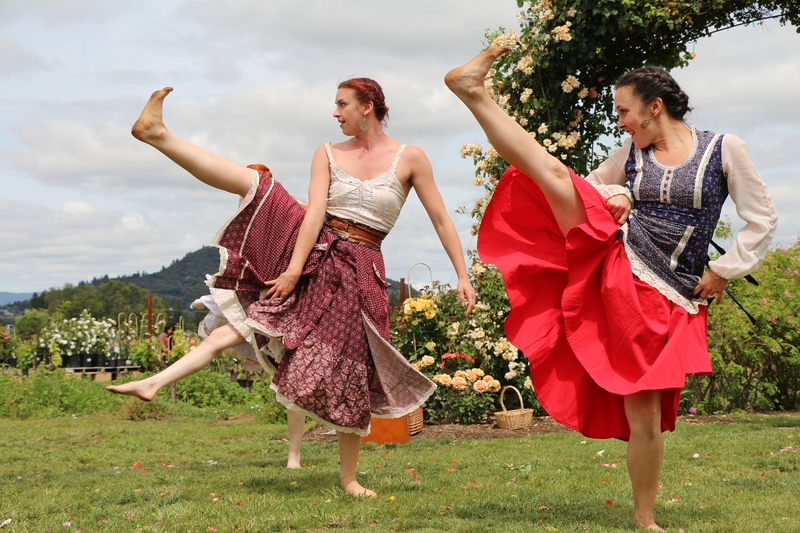 Lift your spirits with a cheeky, boot stomping, and belly-chuckling dance piece called ‘Giddy UP’- a lively romp in the perfume fields of Russian River Rose Company! ‘Giddy-UP’ is a delightful and dusty piece, a tribute to the pioneers of the wild west, the women and men who helped forge the western states. This two part performance will include a new duet called ‘Patchwork’ inspired by quilting circles and danced to a song by 1910’s American composer Charles Griffes. 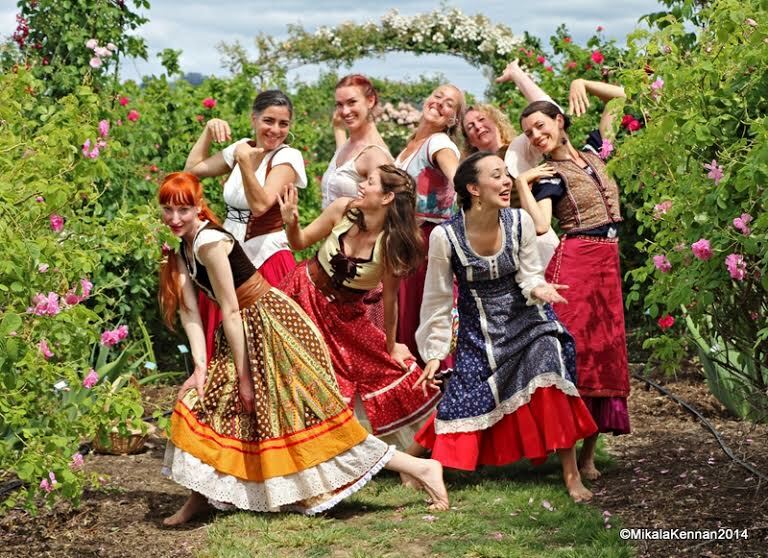 Tip your hat and shine your spurs with UPside Dance during this last lingering, fragrant bloom of spring, at Russian River Rose Company. See you there, y’all.